Greetings! I’m J.E. 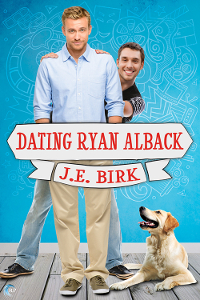 Birk, and right now I’m traversing the internets to discuss my new romantic comedy, DATING RYAN ALBACK. Follow along to learn more about an insecure movie star, a klutzy teacher, and the neurotic dog who loves them. 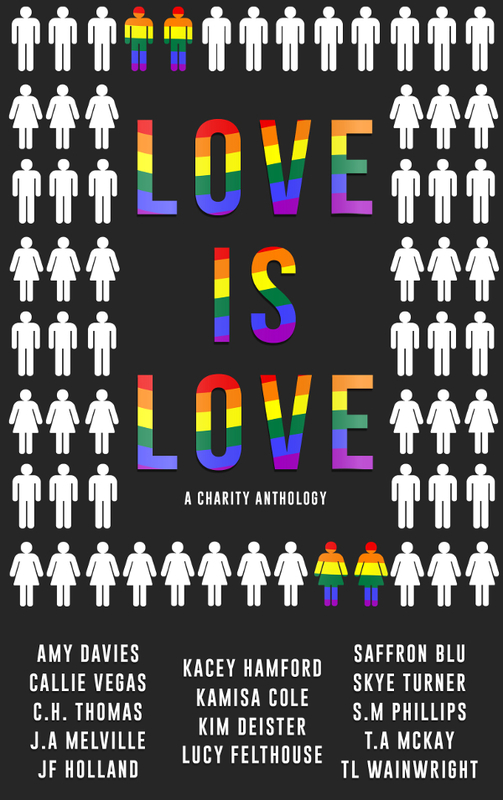 Leave comments for a chance to win a $10 Riptide giftcard and copy of any book from my backlist! Congratulations on the new release. J.E. Birk is a new author to me. The blurb sounds very good though. Sounds interesting. I’ve added it to my wishlist.